2. We can accept trail order, sample order and small orders. Your color, size , logo imprint design , package way all can do . 5. Full Experience and Good Reputation in this field. 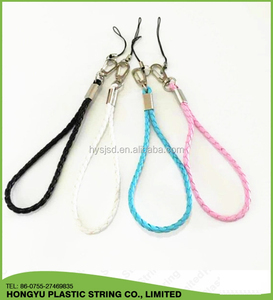 Accessories: Phone string Size: 300mm x 5mm As buyer's demand. Characteristic: Can add your logo,website and logos on it,good way for promotion. Lead time for bulk: Generally,5-7 days after sample approved. 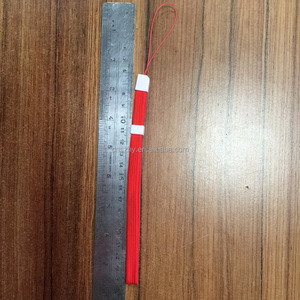 Zhangpu Yuanhong Garment Accessory Co., Ltd. It depends on order quantity Packing: 100pcs/polybag, 1000pcs/ctn, ctn size:48*29*36cm You can have individual packing or other special packing Tel :+86-592-5190868 Trade manager : Laura Skype : laura . liu16 100pcs/polybag, 1000pcs/ctn, ctn size:48*29*36cm You can have individual packing or other special packing FOB Port: Xiamen Port China; Please inform us the name of destination port if you need CF/CIF price; We also can help you to arrange the shippment by AIR or Express Courier if needed; Preferencial price can be offered if you choose to use our DHL/FedEx courier account. Thus the freight need to be prepaid before shipping; You'd better offer detailed information below so that we can quote you best price ASAP when receiving your enquiry : 1. Size such as width & length, we will quote you based on 2*90CM instead if you do not tell us; 2. Order quantity. 4. Warm Service : Any your question, we will be happy to deal with you. 1. When can i get the quotation9 We usually quote within 8 hours after we get your inquiry. For more details, please click the picture, and feel free to contact us. 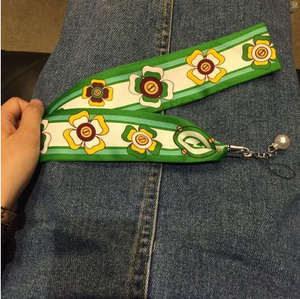 Alibaba.com offers 850 hand phone lanyard products. About 39% of these are lanyard, 1% are usb flash drives. 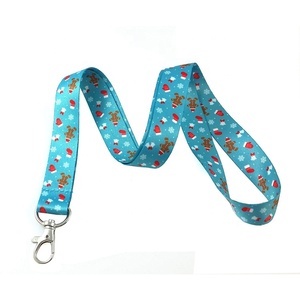 A wide variety of hand phone lanyard options are available to you, such as silicone, polyester, and nylon. You can also choose from free samples. 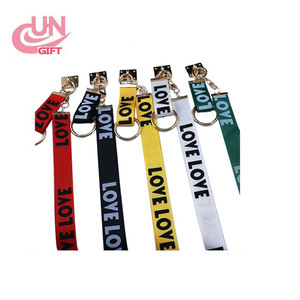 There are 768 hand phone lanyard suppliers, mainly located in Asia. 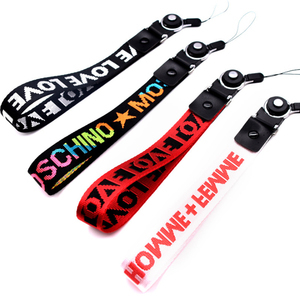 The top supplying countries are China (Mainland), Taiwan, and Hong Kong, which supply 99%, 1%, and 1% of hand phone lanyard respectively. 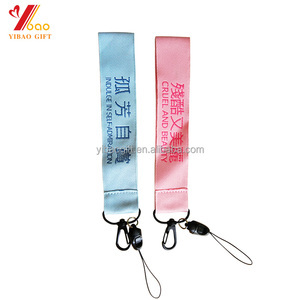 Hand phone lanyard products are most popular in North America, South America, and Western Europe. You can ensure product safety by selecting from certified suppliers, including 65 with Other, 48 with ISO9001, and 16 with BSCI certification.